We reviewed a basic matte dial Rolex Submariner Ref. 16800 in February, and it has been one of the most popular articles on the site ever since. We shot a demonstration video at the premiere of Omega’s anti-magnetic movement launch in NYC in March and published it online a few hours later. Naturally, being the first to show off the world’s only truly anti-magnetic movement is going to generate some interest. Professional Watches published the first hands-on introduction of the new Tissot Powermatic 80. The watch showcases one of ETAs latest movements, along with an impressive 80-hour power reserve. Not surprisingly, it was our most popular article of the year. This is the world’s thinnest mechanical watch, and we brought you the hands-on images before anyone else. 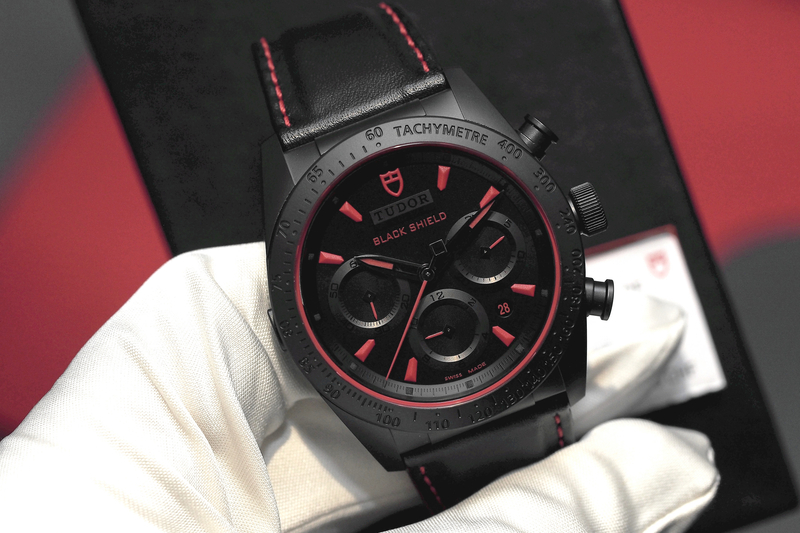 The 900P will be officially launched at SIHH in January 2014. In October, Zenith introduced the new El Primero Lightweight. It has a case with a ceramized aluminum core and carbon fiber shell, as well as a movement that incorporates titanium. 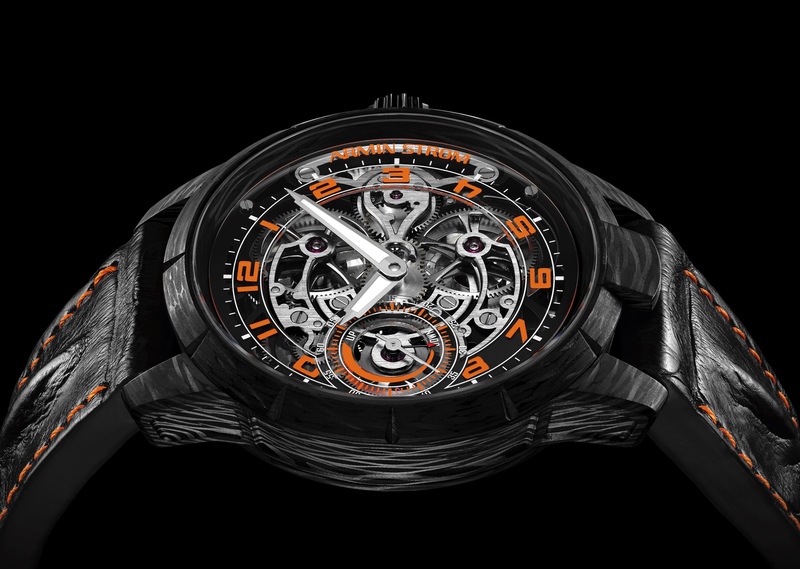 The result is a high-tech lightweight skeletonized version of their tried and true El Primero Chono. This was one of our favorite reviews of all time. The Jaeger-LeCoultre Deep Sea Chronograph is a really great sports watch, and the 2-part review has generated a lot of attention. One of the most sought after collector timepieces on the market — the Audemars Piguet Royal Oak — was recently introduced in a new 41 mm sized case, with a redesigned dial. And we had the opportunity to test it out for two weeks. Read the review HERE. The Omega Dark Side of the Moon was easily one of the most popular watch introductions this year, and we brought you some of the first hands-on images — live from Baselworld 2013. Just before Christmas we a ran a 15 watch slideshow gift guide, but instead of the typical gift guide, we focused on 15 of our favorite timepieces, with the requirement that all picks must have in-house movements. 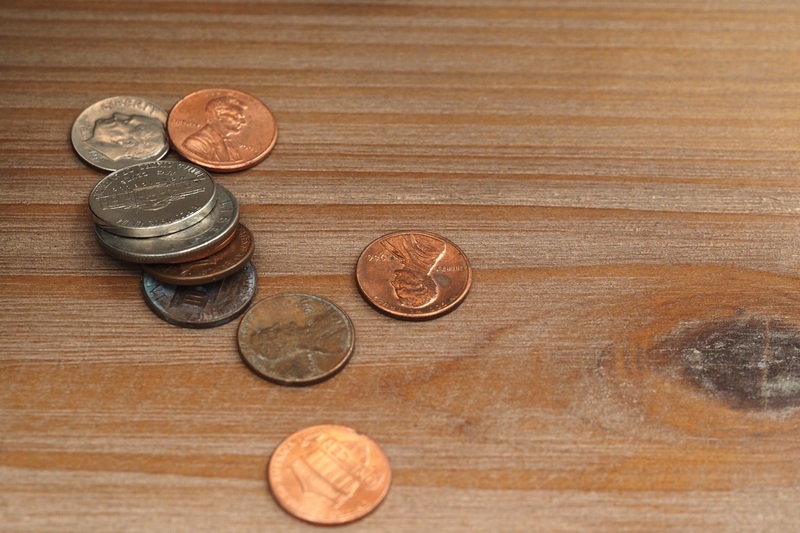 It has been one of our most trafficked posts ever.